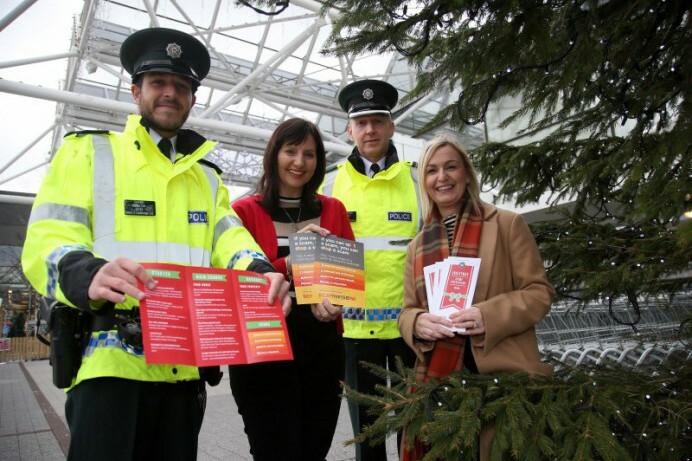 The PCSP also supports the PSNI message to ‘Never, ever drink and drive’. If you are going out to enjoy the festive period it is best to plan ahead by nominating a non-drinker as the designated driver or book a taxi in advance. Don`t forget about your journey to work the next morning, particularly if there is a chance you could be over the limit.